Slippery Stuff is a unique silken gel that enhances the pleasure of intimate contact without leaving a sticky residue. 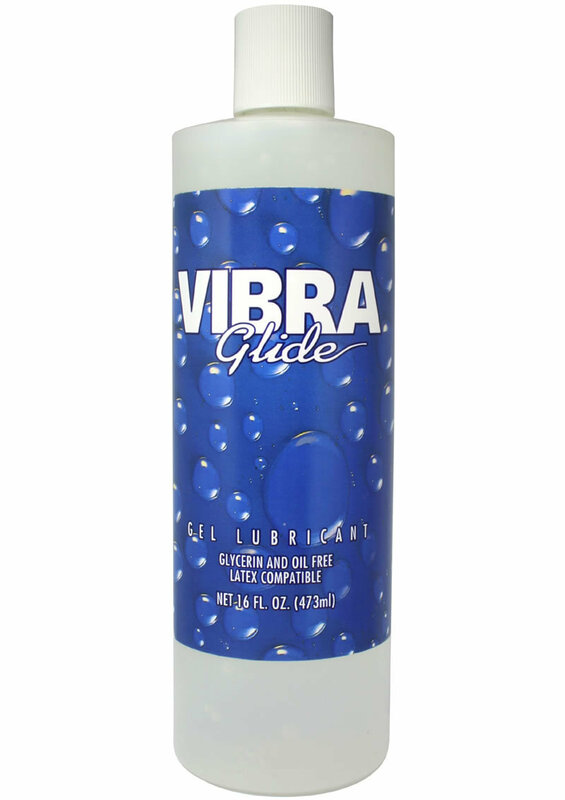 It is sterile, water-based and water-soluble, odorless, long lasting and latex compatible. Slippery Stuff was formulated to match the body's own natural lubrication.